A fun and quirky name deserves a fun look. 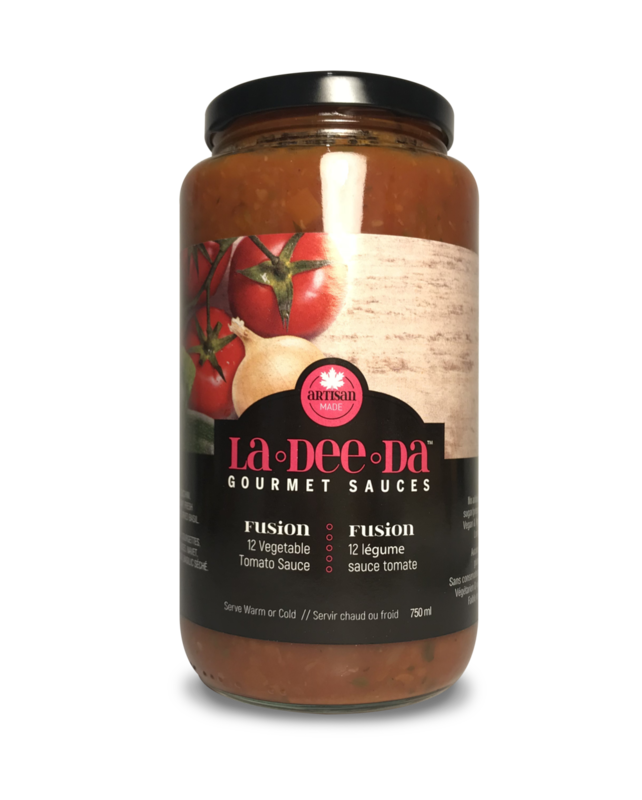 La Dee Da asked us to create a series of pasta labels for their gourmet sauces, with a design that would encompass the team's own adventurous feelings when cooking food. Large customized script creates a high-contrast look that jumps off the shelf and onto your plate. Don't have time to prepare your own pasta sauces for meals? La Dee Da has you covered.